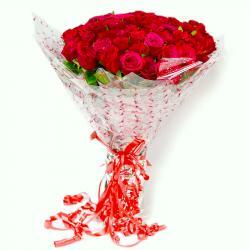 Product Consists: Bouquet of 50 Yellow Roses with lots of green fillers. Thinking about the special times spent with your loved ones. 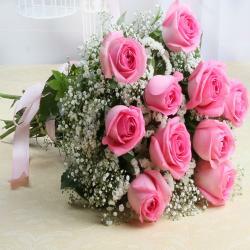 Why not send this bouquet of golden yellow roses to show your love. 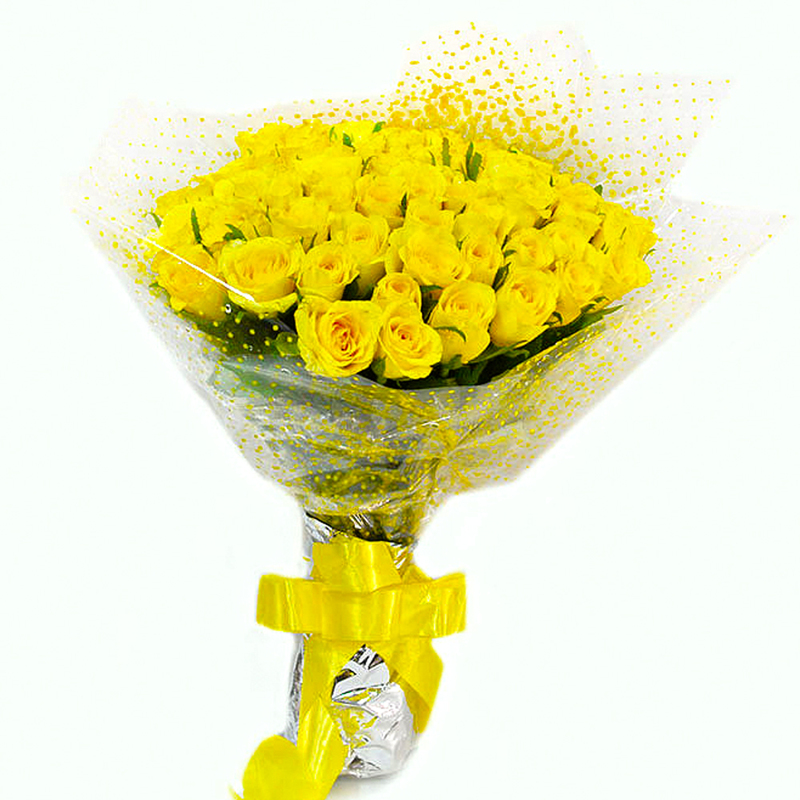 This lovely bouquet contains fifty yellow roses that have been arranged in a cellophane paper. A matching ribbon has been tied around the base in the shape of a bow. 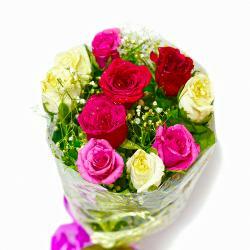 You can also send it on special occasions like Birthday, Anniversary, Baisakhi, Dhanteras, Womens Day, Diwali among other festive events. 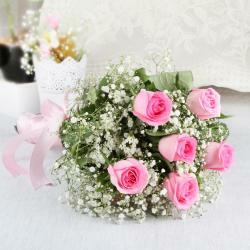 Product contains : Bouquet of 50 Yellow Roses with lots of green fillers.